← iBraryguy Releases “60 Sites in 60 Minutes” List from SLA2014! Who made the cut? Though I have detailed its flaws, PACER’s existence as the centralized interface containing electronic access to Federal court dockets and documents makes our jobs as law librarians much easier. State courts, on the other hand, are the wild west of electronic docket and document access. The immediate question is always: does this particular state court have electronic docket and/or document access? And if so, how can I find its website, or the interface that hosts these particular dockets and documents? In the past, I used to Google the name of the state court I was seeking, attempt to find its website, and then navigate through said website in order to ascertain the availability of electronic record access. This typically worked, though required the time-consuming task of interfacing with confusing, cluttered sites to ascertain the two main questions I had: does this court have electronic record access, and if so, where on the site? Now, the process has been streamlined by the site www.courtreference.com. CourtReference.com is a free directory providing detailed information about each individual state court in the USA. And great for our purposes, CourtReference.com specifies whether or not a specific state court has electronic docket and document access. 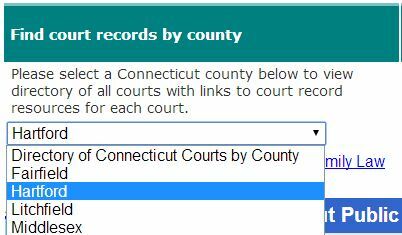 For those courts that do have electronic access, CourtReference.com provides the link to that state’s records interface. Clicking this link will transport the user directly into the court’s case records interface. As a word of warning, the site is littered with numerous AdChoices advertising bars that essentially have the same formatting as the rest of the site. The ads do declare themselves as being advertisements, but they can look like they are a part of the genuine site at times. CourtReference.com features a blog that details when new data sets are being added to the service, as well as more information about the state court systems in the USA. 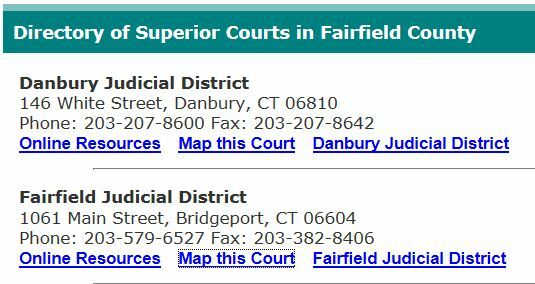 CourtReference.com also has a sister site, Free Public Records Search Directory, run by the same company (Online Searches, LLC), that provides a similar directory-style level of organization on the public records that are freely available on a state-by-state basis which is accessible here. Given how many questionable and shady public records search websites are out there, this particular site is certainly valuable, and good to be aware of. This entry was posted in Reviews, Tips & Tricks and tagged court docket, Court Documents, Dockets, electronic access to court records, LLC, Online Searches, PACER, State Court Docket Access, www.courtreference.com. Bookmark the permalink.